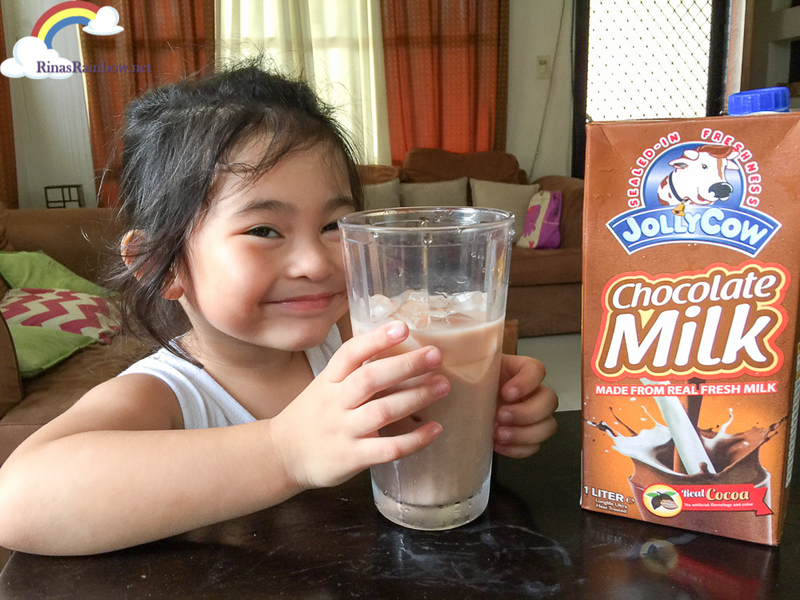 Rina's Rainbow: Jolly Cow's New Flavor: Chocolate Milk! You can really tell it's all natural from the light brown-ish color. ... and she's hooked! Especially with lots of ice on a hot day after school! 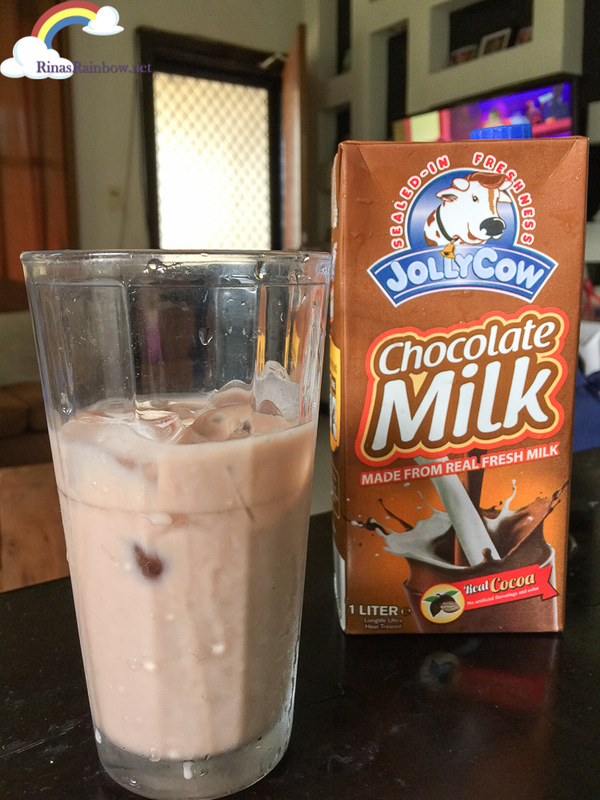 This will also be a good alternative for solving sweet cravings :-) And since Richie doesn't drink coffee, he likes drinking this as a palette cleanser after meals! Looks like this will be part of our grocery list from now on! Fly Ace Corporation is one of the leading food and beverage consumer goods company in the country today. 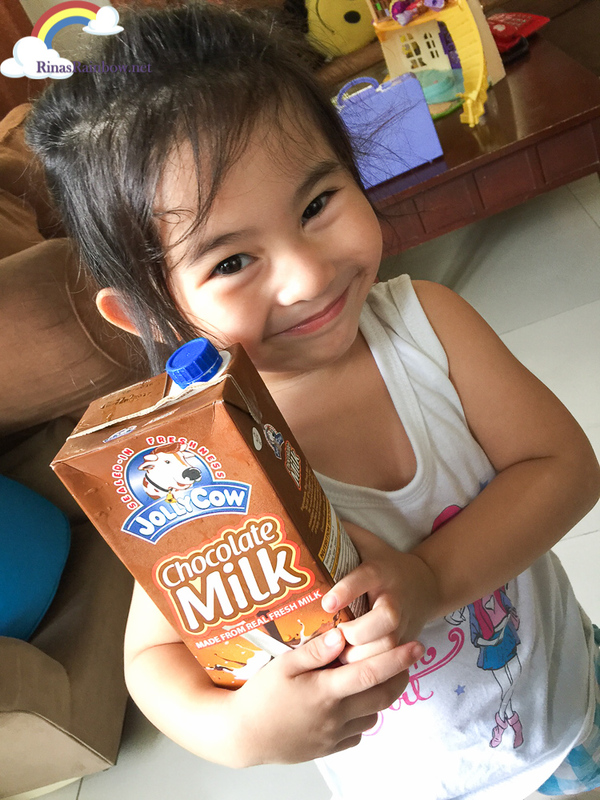 Propelling limitless multiple-category growth by bringing the best of the world closer to Filipino homes, Fly Ace Corporation’s portfolio of food and beverage products includes house brands and exclusively distributed brands. Learn more at www.flyacecorp.com or www.facebook.com/JollyCowPH. 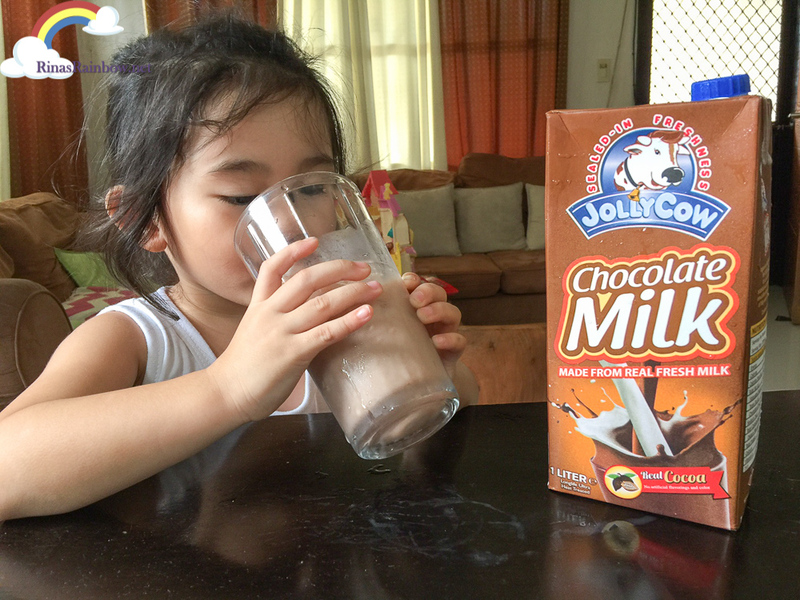 Chocolate Milk is my favorite child drinks; she can drink it all day instead of meals. 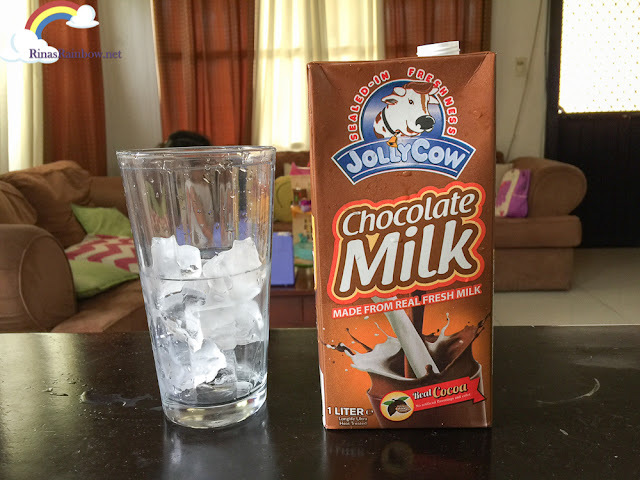 It is good but should be the limit around 1-2 glass, too much will make your kid lost sleep. THE FACT: Condition Alloy: Any intrinsic valuation within the cartier replica sale condition alloy stands out as the mainly valuation the fact that certain old pieces own. Countless alloys together with substances have already been put to use in incidents within the yrs together with rolex replica uk Datejust replica american platinum eagle, 9-10-14-18-22karat jewelry, panerai replica sale, precious metal, gold-filled, jewelry plated, nickel, chrome steel, clear plastic together with ceramic. Any panerai replica sale see during american platinum eagle is among the most the patek philippe replica sale majority desirable present-day swiss watches at this time.